Dr Tina graduated from the University of Newcastle Medical School. She obtained her fellowship in general practice and has a passion for medical management of skin conditions, as well as highly effective active ingredient skin care. Tina enjoys providing treatments to clients that subtly enhance their best features. Tina is a local and has a warm and engaging bedside manner we are sure our clients will love. Dr Paul graduated from Melbourne University Medical School. He holds a PhD in biochemistry and molecular biology. Paul has a broad base of medical experience on which to continue his practice as a cosmetic physician. Paul specialises in male treatments and refresh treatments on middle age clients - he loves a good chat, too! Kate has been a beauty therapist for 23 years, having run a very successful business for a large portion of her career. Kate is an absolute gun on the Cryolipolysis fat freezing system! She is passionate about great skin care. 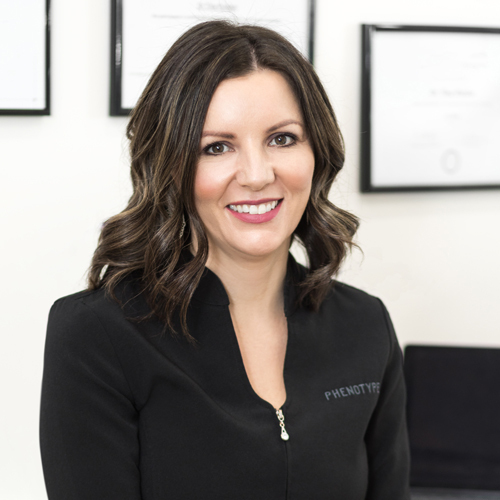 Kate cannot wait to show the Eltham community our range of in-house skin treatments - her favourite is the MDerma micro-needling device combined with the Mesoestetic regenerative ampoules.